Are you planning on moving house or flat in the Victoria area? Casey’s Removals offers a local and friendly professional service throughout the Victoria, London, and bordering areas. So regardless of whether you’re relocating house or flat locally, the other side of the UK, or there’s a chance you are emigrating to Europe, our expert movers can help you. Are you looking for a removals company in close proximity concerning your home move or relocation? It could be that you’re emigrating to Europe or even South Africa, New Zealand or anywhere else, our skilled movers can easily help you. Here at Casey’s Removals, our very highly skilled movers are able to really help to make the transition as effortless as possible. The relocation service that our company provides is both equally efficient and convenient. You can rely on our movers for a well-managed, problem-free relocation. We also provide secure storage. 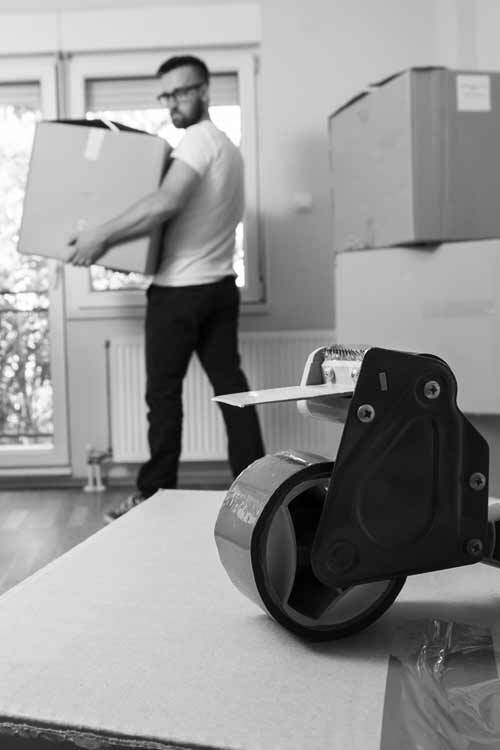 Our removals team will come to your home and collect your goods and deliver them back to you at a convenient time. We are aware that moving, whether that be locally, to another area of the UK or even abroad, can be a demanding challenge. That’s the reason why our team at Casey’s Removals are right here to help you! We maintain that our high levels of service are going to leave you delighted with your move. Alongside our comprehensive moving solutions, Casey’s also provides thorough packing services with regard to all home and residential moves. Our reliable and courteous movers are available to dismantle and carefully pack all of your home furniture and belongings. Our staff are experienced in the art of packing delicate objects specifically glassware, ornaments together with electric devices, utilizing the very best packaging material so as to ensure protection en route. Since our company offer complimentary goods-in-transit along with public liability insurance on all home relocations, you can feel confident that your belongings are totally protected. It is also possible to carry out the packing by yourself, in which case we can supply you with the best quality packing boxes and packing materials (packing tape, bubble wrap together with packing paper/tissue). Short and long-term storage are helpful intended for separate reasons. Temporary storage is suitable for storing your possessions temporarily in the course of a move. Long-term storage may possibly be great for storing items you can not seem to part with yet don’t at the moment have room for. Short-term storage is most suitable for items you simply really need to store for a matter of months. This can certainly be beneficial for many people who are moving to a new house but may perhaps have a period between the old property and the new wherein they may need to live in rented accommodation. Additionally you might just wish to decorate or perhaps update the new property ahead of moving in. Long-term storage is really good for lots of people who are making an moving to another country as a consequence will really need to store home furniture or many other belongings for a longtime. Long-term storage would undoubtedly also benefit lots of people that have moved to a smaller sized house or flat plus need to place unwanted home furniture in storage. It is even helpful for storing sentimental items you cannott fit inside your present living space. We understand exactly how nerve-racking relocating can be – permit our specialists make it a hassle-free experience. You can feel confident we will definitely take the utmost care when ever shipping your possessions. Our professional staff are always here to address all of your questions. To learn more about Victoria removals go here.